As an organisation that delivers such critical services and support, having access to data and core systems at all times is a vital requirement. When IT manager Ros Dowey began looking at the best way to update the legacy infrastructure at head office, it became clear that replacing existing hardware with new hardware wasn’t going to meet the organisation’s needs. Instead, to reduce costs and increase efficiency, the charity wanted to move to an OPEX model, which led to selecting a hosting partner. In addition, Aberlour wanted to bolster its back up capabilities and reduce the complexity of its existing back-up solution. “Our key systems at our head office in Stirling were on old hardware and we decided the best way forward, in terms of cost, security and resilience, would be to move to a hosted platform. In this way we could take advantage of significant cost savings by employing an OPEX model and also leverage the resources of a hosting partner in delivering a more secure and resilient platform than we could do ourselves, onsite,” said Dowey. Pulsant, already a connectivity supplier to the charity, was selected to provide the platform based on the company’s cost competitiveness, customer service and the technology. One of Aberlour’s requirements was for its existing Cisco Meraki network device to be integrated into the solution, which Pulsant was able to do. Pulsant provided its Enterprise Cloud solution, a platform that uses the latest HP servers, Cisco networking and VMware virtualisation technology that is deployed on top of the company’s 10gb network. The cloud is hosted in Pulsant’s South Gyle tier 3 datacentre that is also ISO 27001 accredited. To accommodate the Meraki network device, Pulsant colocated it in the South Gyle datacentre. Here the device can authenticate the remote sites in the Aberlour network, essentially making Pulsant’s Enterprise Cloud an extension of its wide-area network (WAN) as far as the sites are concerned. In this way in the event of a failure or system crash at the charity’s head office operations can continue as normal because the other sites can still access critical systems, such as its case management system, HR, marketing, fundraising and main file server, which are hosted by Pulsant. 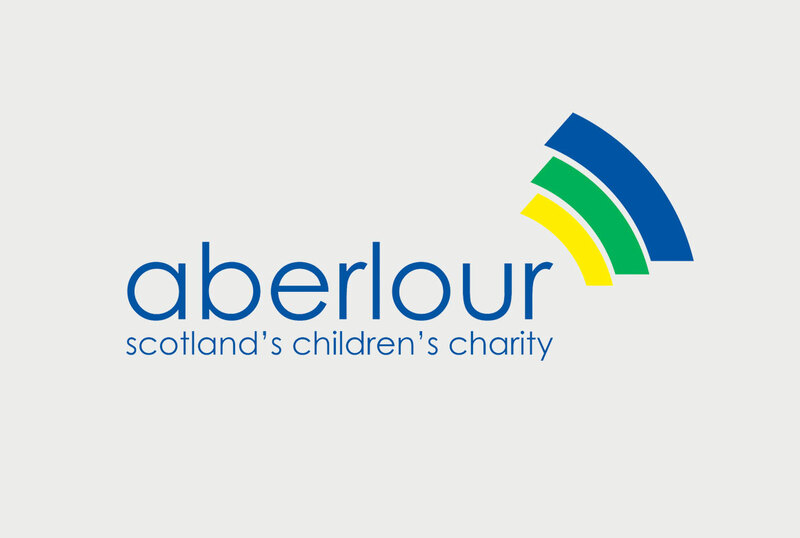 When it came to Aberlour’s back-up requirements the charity wanted a solution that provided quick and easy access to data that was reliable in terms of retrieving the data and setting up a new environment if needed. To address these requirements, Pulsant supplied cloud back up, powered by Asigra. The Asigra solution ensures that all compression, de-duplication and encryption is performed locally before sending data off site to a storage platform in a secondary Pulsant datacentre in Milton Keynes. The service is accessible by authorised Aberlour IT staff via a fully functional portal and user-friendly interface that facilitates the quick retrieval of data down to the individual file level. Throughout the project Pulsant worked closely with Aberlour’s IT team to ensure the success of the project, migrating Aberlour’s key systems to the Pulsant Enterprise Cloud platform, proving colocation services, and deploying cloud-based back up. “From the beginning the Pulsant team showed a willingness to help us, deliver promptly on our requests, even at short notice, and answer our questions. Their responsiveness during the initial migration also ensured that the project was absolutely seamless. Overall, Pulsant’s customer service is fantastic and we were kept informed and supported throughout,” concluded Dowey.